Remember these guys? 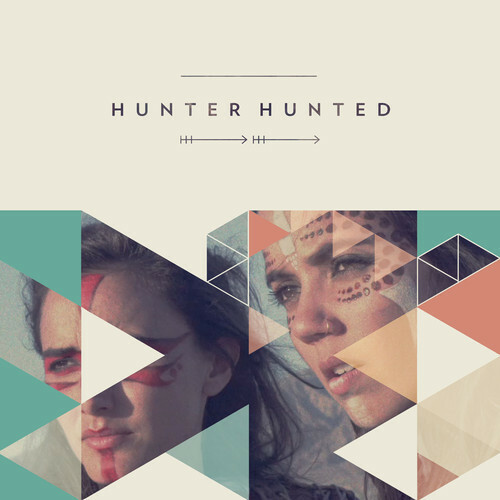 Dan Chang and Michael Garner (former members of Lady Danville) of Hunter Hunted are back with their debut self titled EP after the most successful release of "Keep Together" earlier this year. "Operating" fits nicely within its own niche, combining elements of both pop and rock to transport the listener to a place of euphoria. You will instantly recognize those soaring vocal harmonies over a synthy, blissed out backdrop. Much love for these guys at the moment.